Happy National Cheesecake Day! Don't you just love these fun holidays? 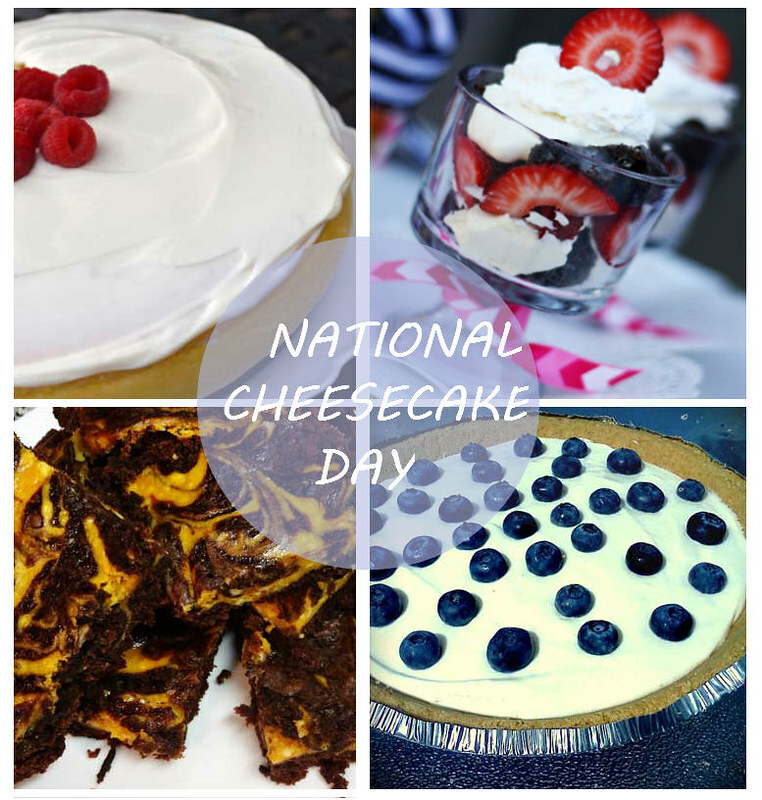 We've rounded up four cheesecake recipes from our friends over at Celebrations.com to celebrate this yummy holiday! Cheesecake can sometimes seem like a hard dessert dish because of its ingredients and semi-soft consistency, but there are plenty of easy cheesecake recipes you can try at home. What's your favorite cheesecake recipe? Share with us in the comments section!